Recent releases from Abercrombie & Fitch and Jimmy Choo are the ideal fragrances for those showing interest and discovering the perfume world. 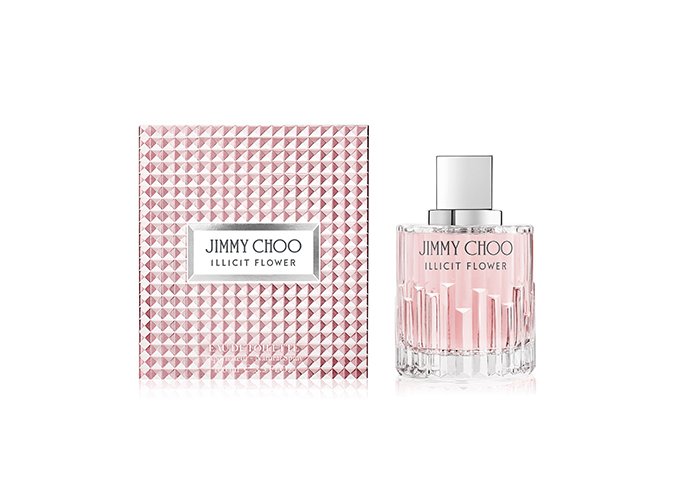 Illicit Flower, the fun and flirtatious fragrance by Jimmy Choo is available from the 20 June and is just as fabulous as the original Illicit perfume. Blending apricot and zesty mandarin over the pretty floral heart notes, creates a fresh sparkling scent which seeps into the skin. 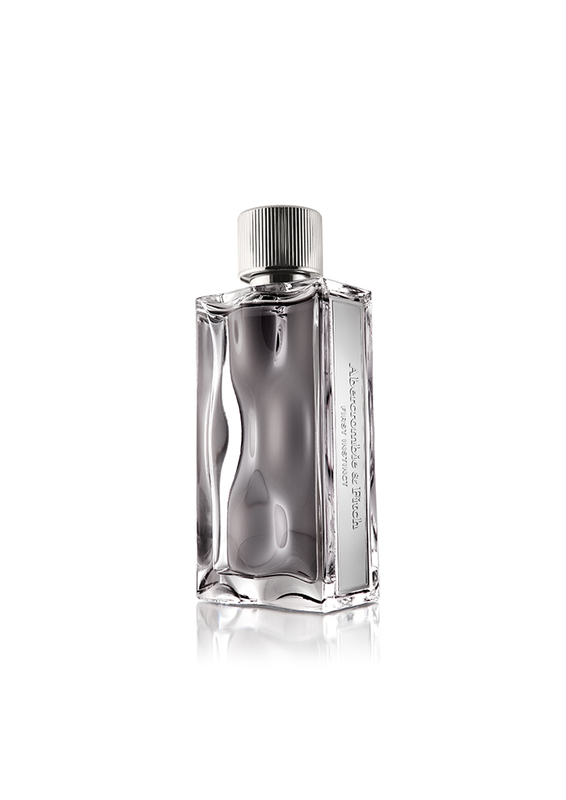 Sweet yet seductive, the scent is to be well sought after and a possession women feel incomplete without.